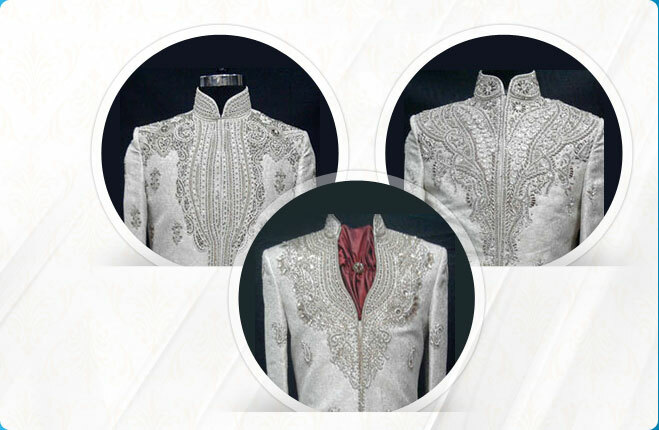 We present a comprehensive range of Men's Indo Western Suits that reflects the perfect combination of Indian ethnicity and western creativity. 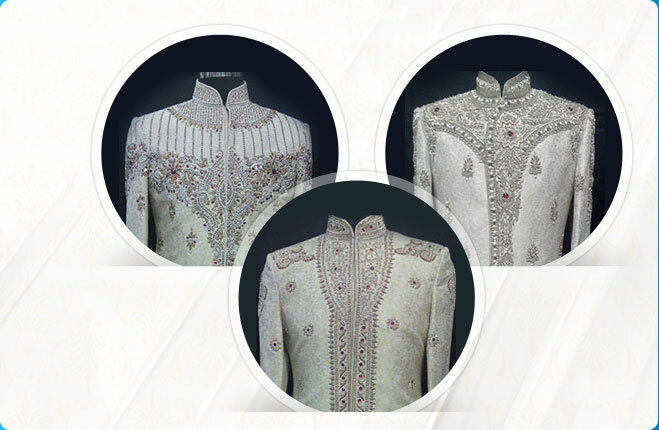 Our range of Men's Indo Western Suits is made in fine fabric using unique and intricate stone work to give the required urban look. 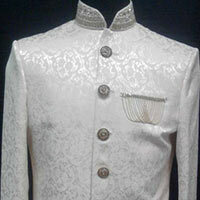 The Men's Indo Western Suits offered by us comes handy with matching trouser to complete the contemporary western look. 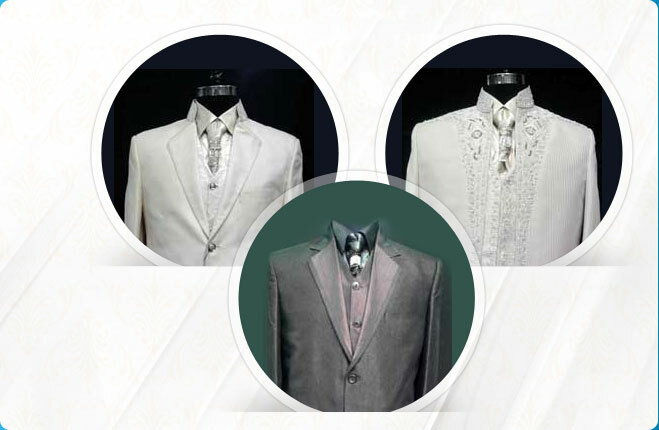 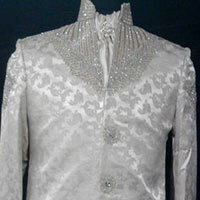 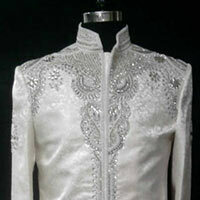 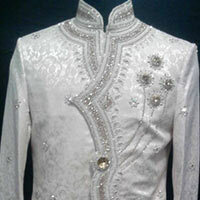 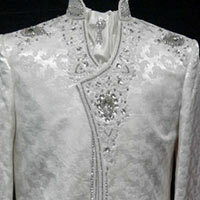 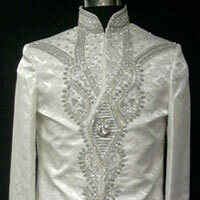 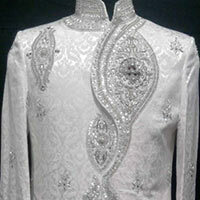 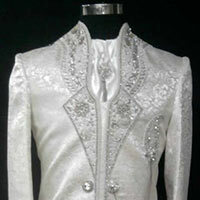 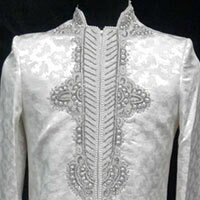 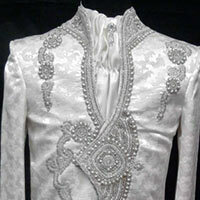 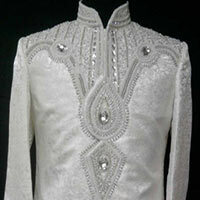 We offer a wide range of Men's Indo Western Suits in numerous color combinations and designs to choose from.